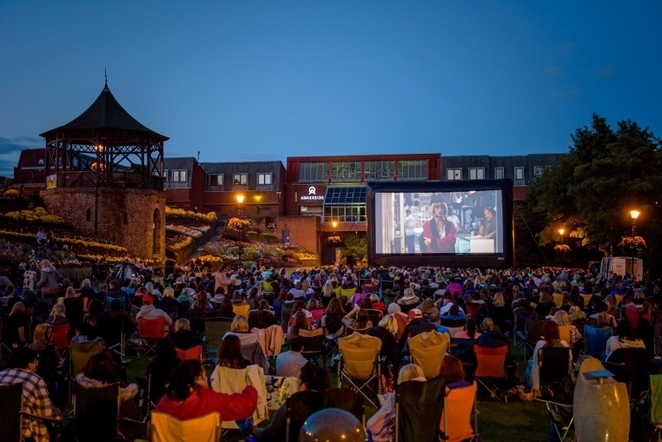 There may not be the same huge choice as the Sky Cinema channel or Netflix, but movie lovers in and around the Staffordshire town of Tamworth still have a pretty impressive list of films to pick from when the hugely popular Outdoor Cinema returns in 2018. 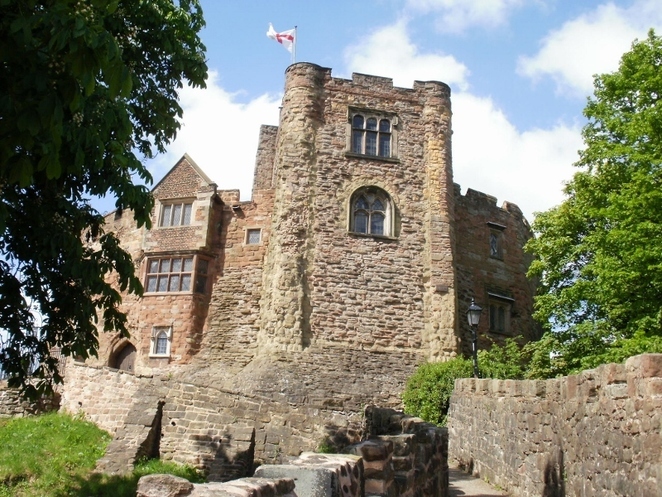 Movie fans are being invited to choose the films that will be screened at this year's Outdoor Cinema which takes place in the grounds of Tamworth Castle in the summer. The event has proved increasingly successful since the giant screen was first erected in the Castle Grounds six years ago. Last summer's Outdoor Cinema sold out within a week of going on sale after the job of deciding which films to screen was handed over to members of the public. More than 1,100 movie lovers took to social media to cast their votes with Pretty Woman and The Goonies coming out top. Tickets to see Pretty Woman, which starred Richard Gere and Julia Roberts, sold out in just five days as film fans jumped at the chance to see the rom-com classic on the big screen. The cult adventure film, The Goonies, which was screened after Pretty Woman, then sold out shortly afterwards. As a result of last year's success, the film selection is again being put out to a public vote, from a shortlist of approved movies. 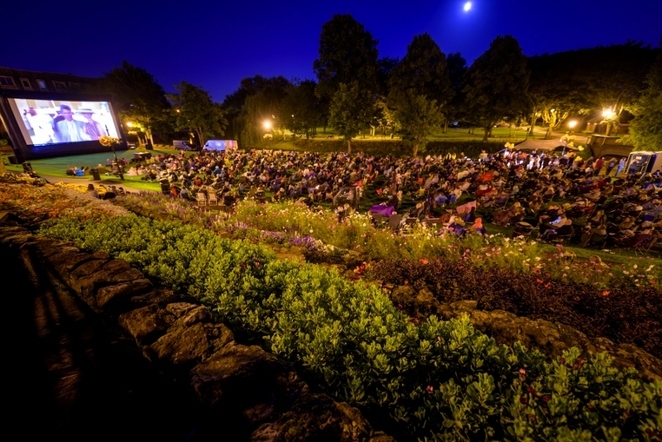 This summer's Outdoor Cinema takes place on Saturday 4th August and will again include one movie - ranging from La La Land to The Full Monty - at 9pm, followed by the second, more scary, film at midnight. 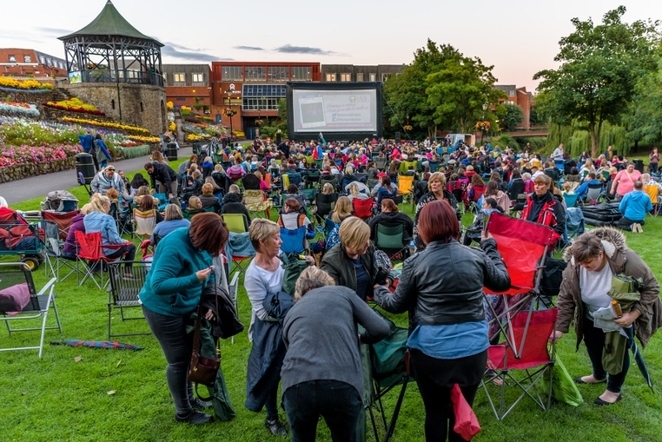 The Outdoor Cinema and audience poll is again being organised by Tamworth Borough Council's Arts and Events team as part of the 2018 programme of events. Votes can be cast via the Tamworth Arts and Events Facebook page. Voting details will also be sent via email to subscribers of Tamworth Arts and Events news. Polls will be open from January 18 and votes can be cast until January 25. The Outdoor Cinema is just one element of a packed programme of outdoor events that has been confirmed for 2018. The full outdoor events programme will be available soon here.